Marriage brings people together. And talking about money could help couples grow closer and live happier, according to TD Bank’s Love & Money survey. But money can also divide and hurt marriages if you’re not careful — or communicative. “At the most basic level, getting married, from a financial perspective, means that two single people have decided to create a legal partnership and pool their resources,” said Steven Yoda, an attorney at Walzer Melcher. There might be benefits to marrying your money with your partner, but not always. 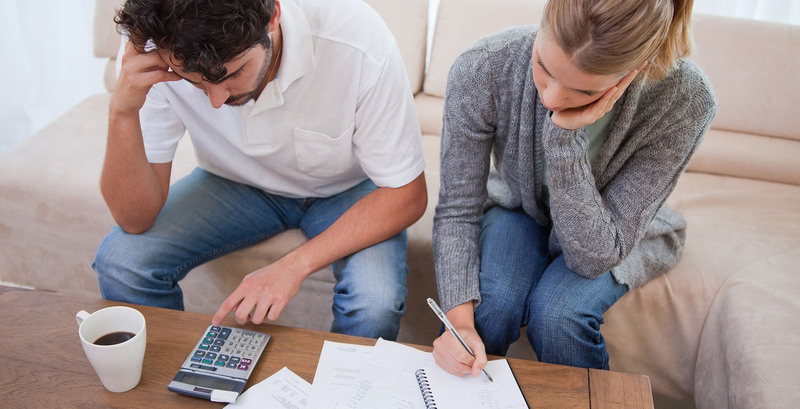 Here are six ways marriage can really put a damper on your finances. The effect of marriage on car insurance is complicated. Studies have found that marriage can lead to cheaper insurance rates, plus the occasional multi-car discount. But marrying a partner whose track record with cars is lacking could mean higher premiums. 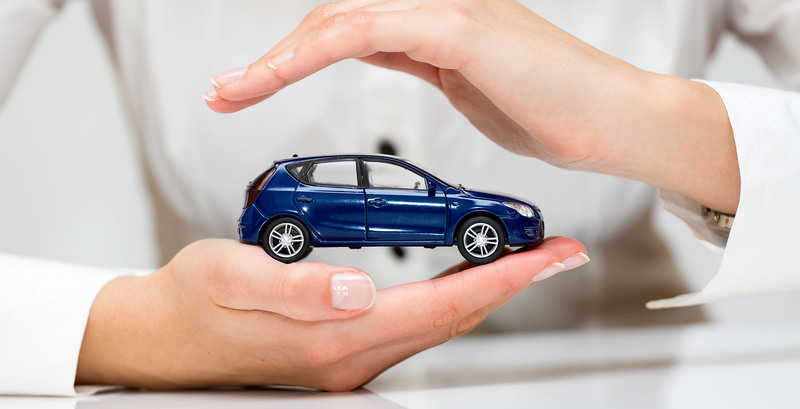 “If you marry someone who prefers red, convertible race cars over station wagons and SUVs, you may find yourself looking at a car insurance premium that is a lot higher than you would otherwise,” said April Masini, a relationship expert and author. When you marry, you’re making a legal partnership and pooling your resources with your partner, said Yoda. In this way, if your spouse has poor credit, your financial standing could be affected, too. 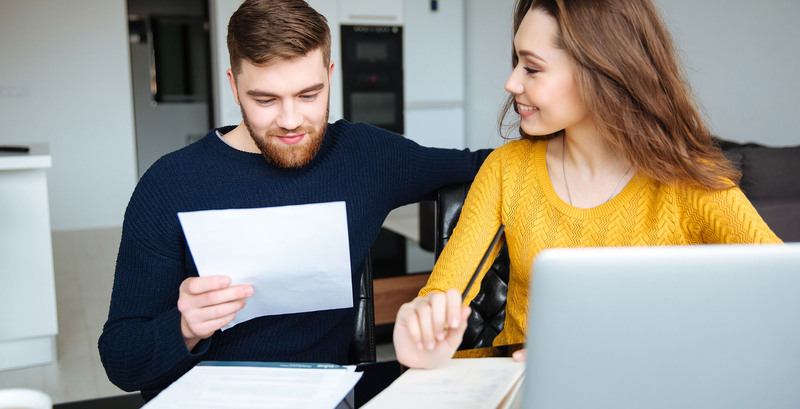 Although there are ways to buy a house when your spouse has bad credit, it tends to come at a higher cost or with a catch, such as a co-signer. Working together as a team on finances can strengthen your relationships. At the same time, credit card debt can undermine or prevent relationships, as TD Bank’s Love and Money survey found. Related: Can I Claim My Boyfriend or Girlfriend on My Taxes? When it comes to money, the common saying “opposites attract” doesn’t hold true — especially in the case of spending and saving. “If you’re a saver and your spouse is a spender, buckle up. Your finances will be taken for a ride you may or may not have been prepared for,” said Masini. “What you thought was understood — whether it’s eating out instead of cooking, or traveling instead of stay-cationing, or saving for retirement — may not be understood, and your finances will take a hit, as a result,” she added. Differing financial attitudes take their toll on your wallet, and often on your relationship. A Kansas State University study for the National Survey of Families and Households found that arguments about money were the No. 1 predictor of divorce regardless of income, debt and net worth. And divorce, as you’ll see, is expensive. The recent TD Bank Love and Money survey found that couples who share their money and make financial decisions together are more likely to be happy. Unfortunately, there are times when managing money as partners can be harmful. Marrying with different income levels yet splitting expenses down the middle means disproportionate spending. Remaining quiet on the matter only makes one partner even less aware of the disparity and can lead to resentment. If you’re uncertain about how much you love your partner, you might want to hold off on the wedding. If your second thoughts could lead you to cheat, there’s usually a price to pay. If you don’t want to break any vows and want to keep your wallet intact, stick to dating and hold off on marriage. 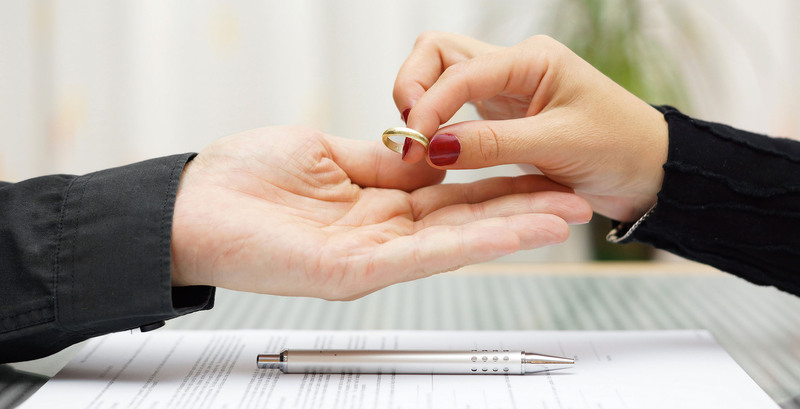 A recent study found that roughly 52.7 percent of marriages end in divorce, and rarely can you get a cheap divorce. And even if you are wealthy, there are many factors in divorce beyond your control. Depending on which state you live in, the cost of divorce could vary widely. For instance, a divorce attorney in California costs $402 per hour. In Wyoming, you’ll pay $187 per hour. 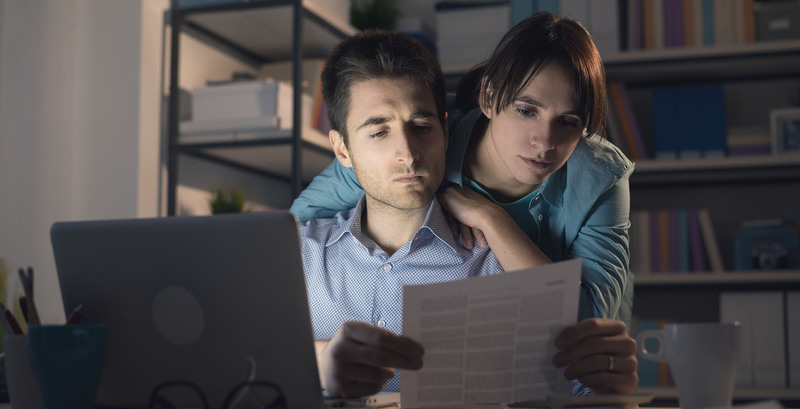 Across the board, however, divorce is costly, with a survey by Nolo reporting that divorces cost on average $15,500 — $12,800 in attorney fees alone. It’s far cheaper to break up a relationship than it is to divorce a partner, said Yoda. Love, marriage and divorce are all fascinating facets of the human experience. But, if you’re looking at life from a purely financial standpoint, marriage doesn’t make much sense, especially if you’re a high-earner, said Yoda. Up Next: Should You Get a Joint Bank Account? Getting married doesn't necessarily mean joint accounts.